Can my donors create a recurring donation? 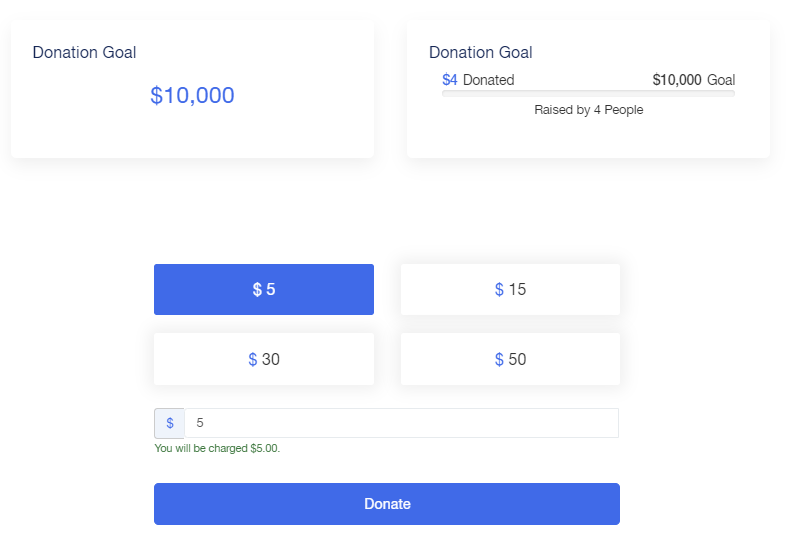 Using Accelevents online donation module, your supports can quickly make their one-time donation a recurring donation. The donation will occur on a monthly basis and can be cancelled at any time. 2. Upon making payment for your donation, select this "Make this a recurring donation" check box. 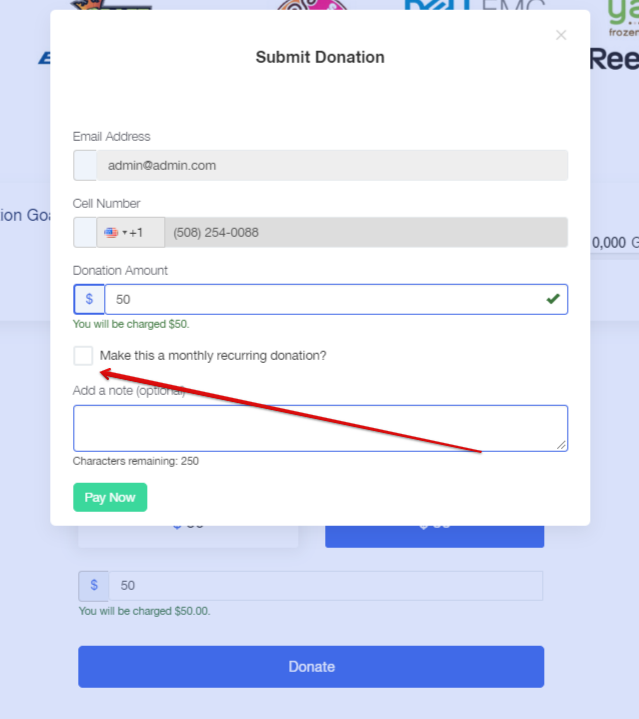 Recurring donations can be turned off by the user from the confirmation email they received for their donation, or from their My Profile page when logged in to Accelevents.